Sneeze in to the hair of the person in front of you. Loudly discuss if the common cold is contagious. Loudly discuss the vintage of the wine, just after you’ve had a sip. Start a debate about the various names for the communion service. Give everyone a special Holy Kiss during the peace. Jesus took communion as part of a meal. Time for a food fight? Ask your neighbour if they’ve had their flu shots recently. If you happen to take two bits of bread… anything you can make a sandwich with? You know the napkin that is passed around with The Communion Cup? Use that to blow your nose. 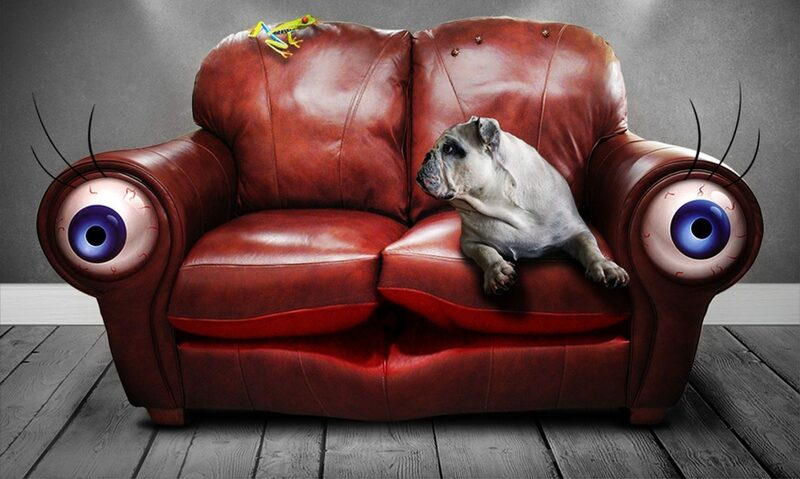 *The Church Sofa doesn’t accept any responsibilities for any action that results from the above. If you get involved in a food fight, please don’t blame us! Next PostNext The Case For Christ Movie.